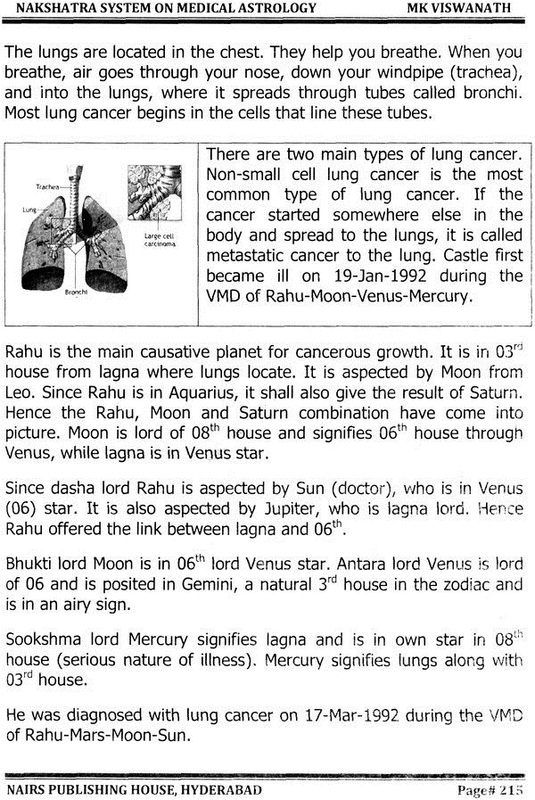 Like many branches in the divine subject of Astrology, medical astrology is not only a prominent branch, but also a deep and vast one, especially in this modern era when people spend millions of their earnings on medical treatment. Corporate hospitals charge hundreds of thousands of bucks as fees. People establish medical insurance to meet their medical expenses. 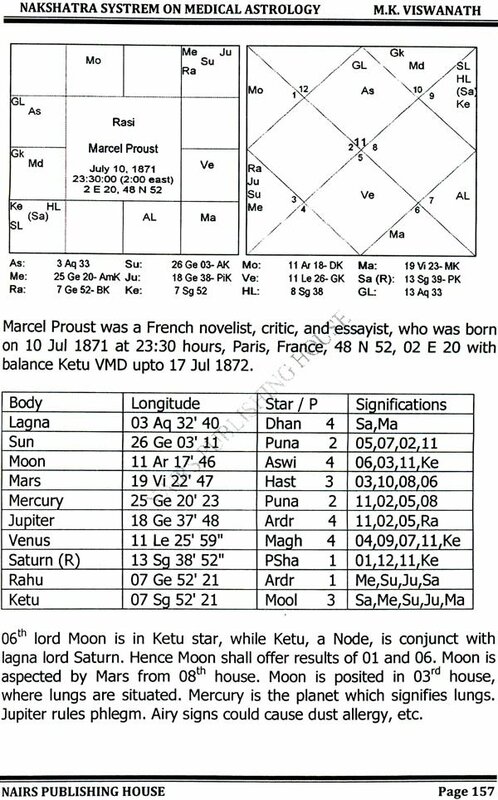 Perhaps until now, Astrology is the only tool available to mankind, which could forewarn one about an impending disease or any such event which could take place in future. Our sages and preceptors advocated for centuries and eras that minimum of definitely two events in one's life shall take place, i.e., disease and death, and hence one is destined to face minimum of these two difficulties and eventualities in a precious life time. Every being is created with some fault or defect. No one is perfectly made, as no one is or nothing is perfect. Everyone or everything has got some fault or defect somewhere, either bodily or mentally. Anyone born or anything formed on this planet, either living or non-living, is destined to perish one day. It requires no deliberation at all, and shall be easily concluded and confirmed that one of the biggest enemies of mankind is disease, while death cannot be avoided at all. There could be cure for a disease, but not for death, which reaches you sooner or later. 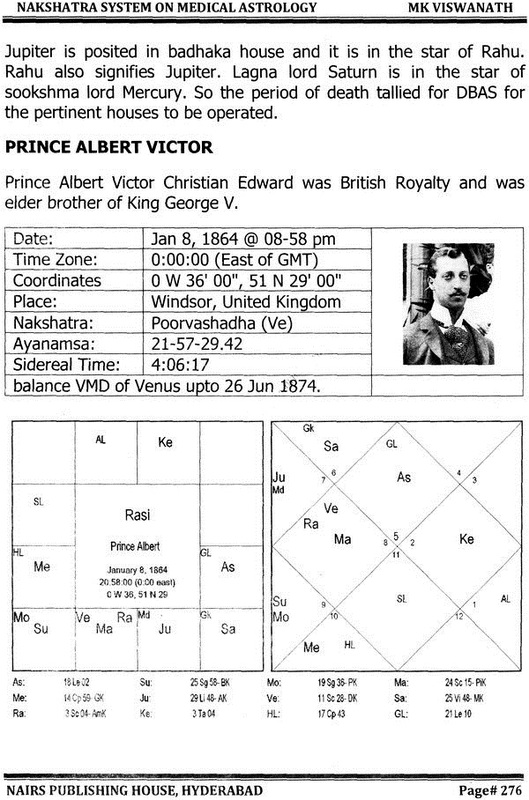 Astrologically speaking, any person when takes birth, shall be embedded with some disease or the other. Its level could vary from person to person viz. either too intensified or minimal to be ignored. A beautiful human body adored and admired by everyone, could also be a carrier or carter of a serious disease. When lagna (body) and 06th house are linked, one shall be ill. When oath house is connected to this, the illness shall be in serious nature. If lth house is also connected to it, the native shall be hospitalized. 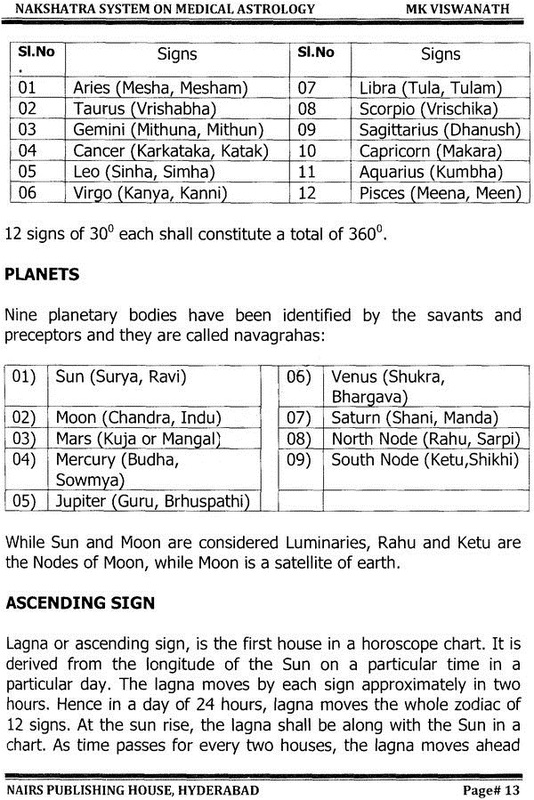 Planets like, Saturn, Rahu and Jupiter have to be watched. 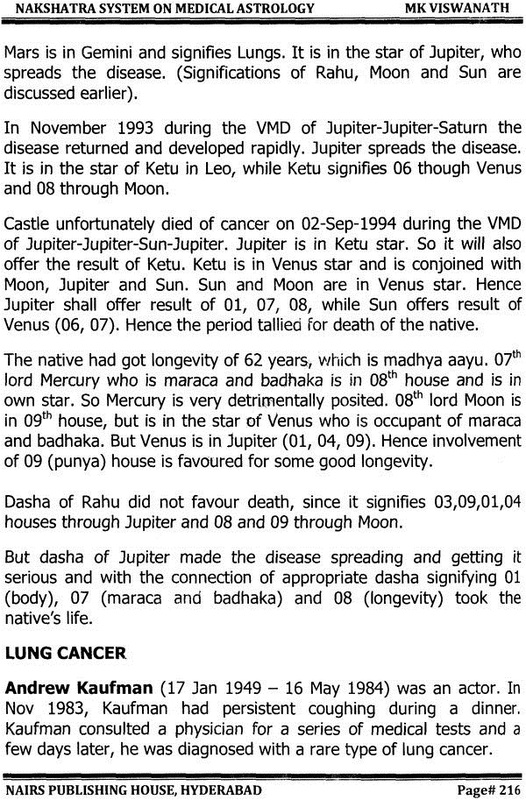 Saturn and Rahu offer long- standing and stagnating disease due to their slow trajectory, while Jupiter is capable of spreading the disease to a grave dimension. 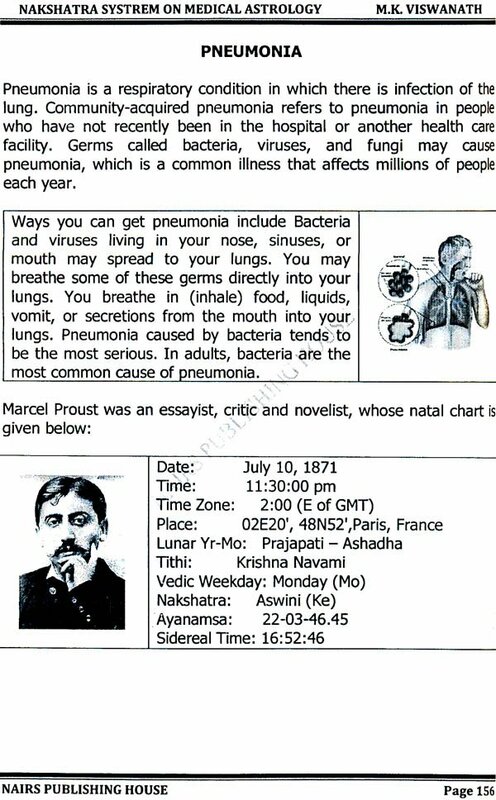 There are numerous types of diseases discovered or declared by Scientists or Doctors from time to time. 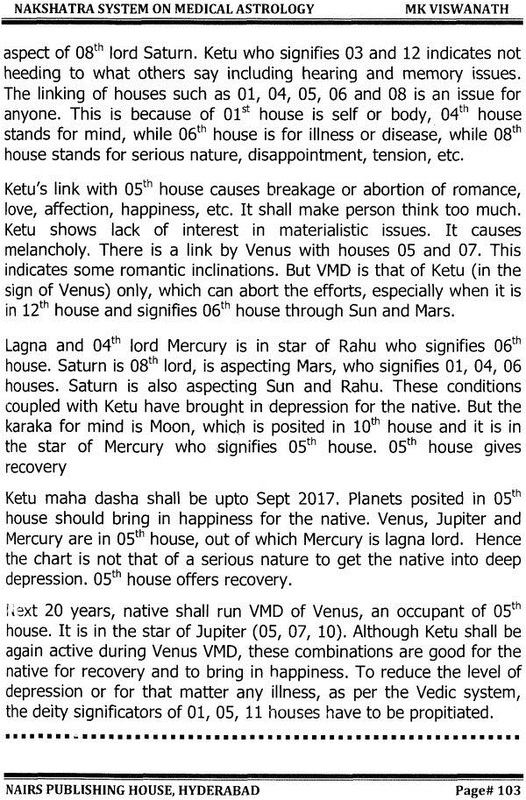 Disease could be for one's mind or for physical body, and it shall surface when the operating period of significators of 01 SI house and 06th house functions. 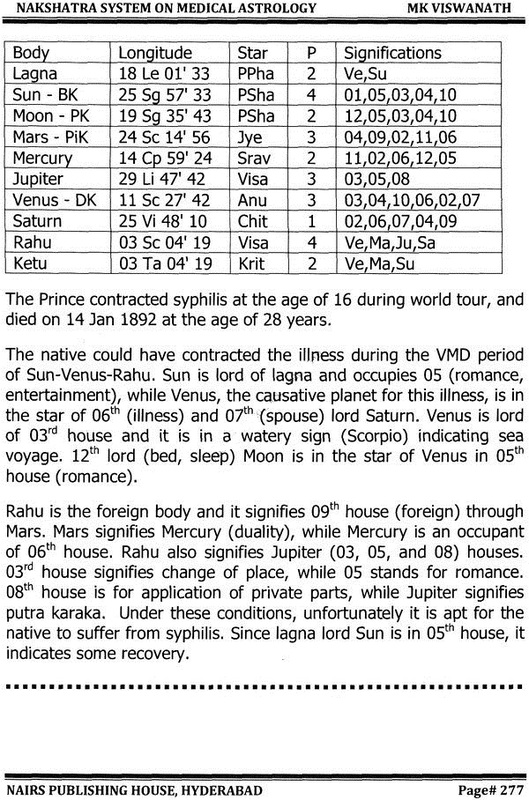 Savants and sages advocated and prescribed that Purva janma papa vyadhi rupena peeditha, meaning one shall be troubled and tormented by illness, as a result of the sins committed in the previous births. Every action has got its equal and opposite reaction, which is called karma phala in India. The result of the work done by one is termed as karma phala and the same is said to be recorded and contained in the soul of every being. 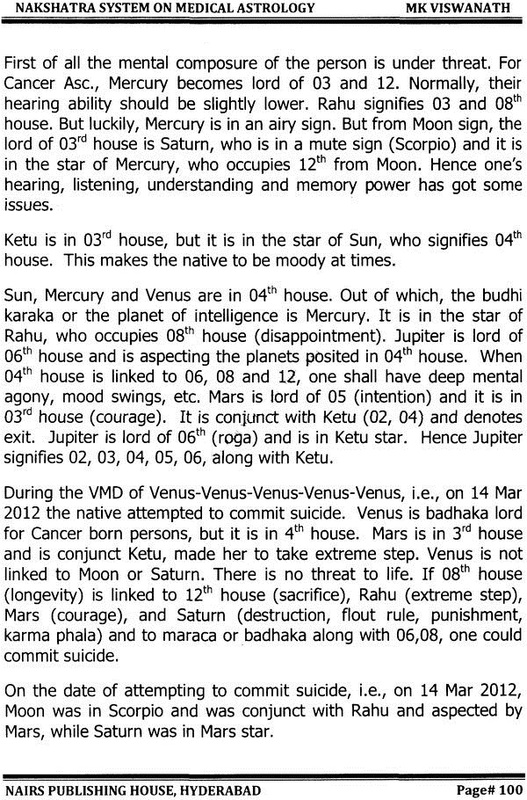 Saturn is the planet who can inflict life-long disease since it moves very slowly and is the incharge for Karma-phala. 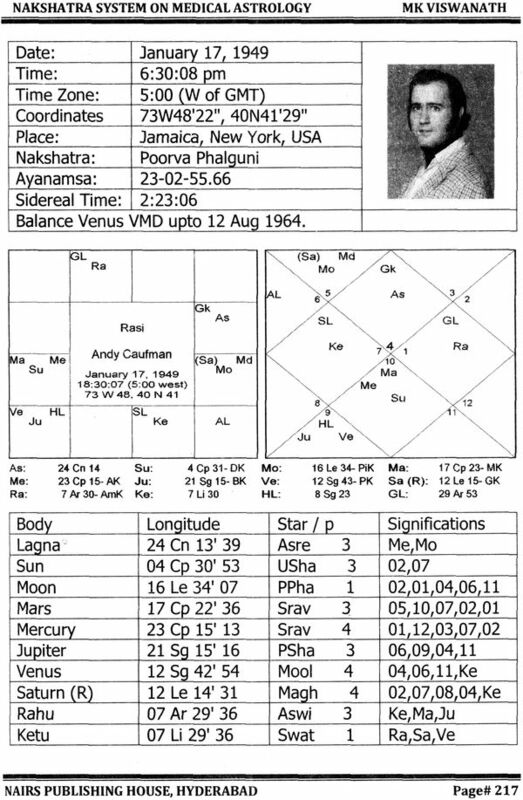 It is the causative planet for defects, and denotes karma phala. 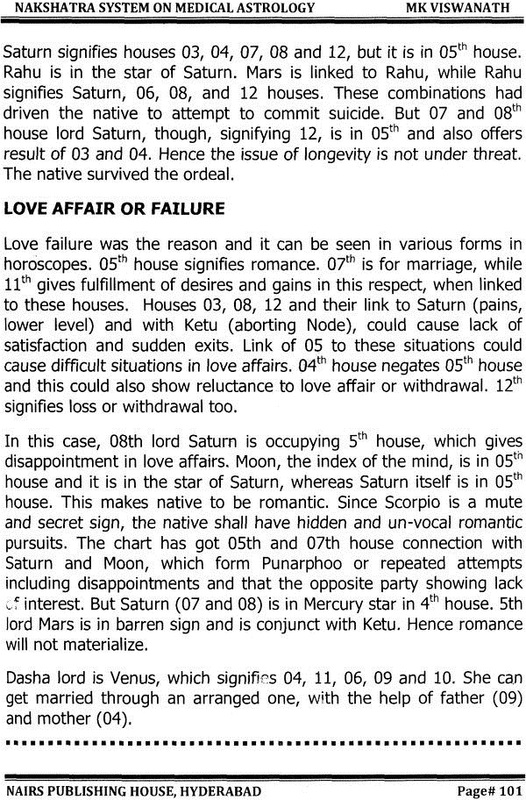 Whenever a chart is to be taken into evaluation for illness, the relationship of Saturn has to be considered at first. 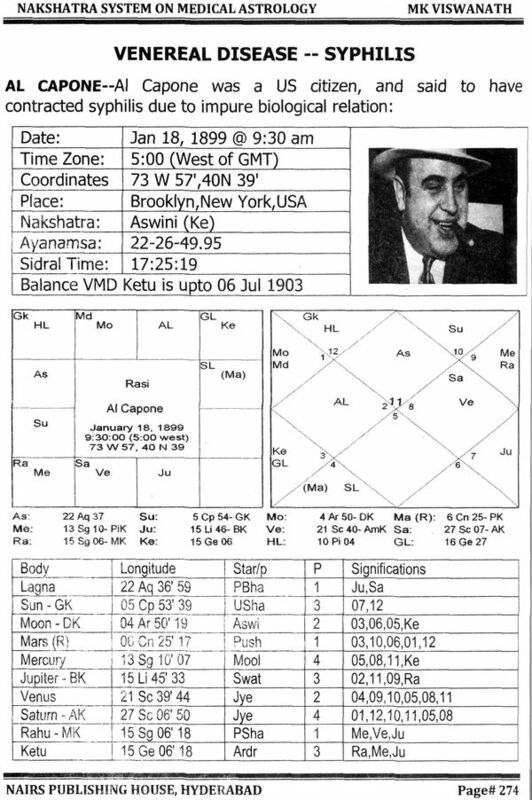 In Astrology, the kalpurusha or zodiac person has got a prominent role in evaluating illness. 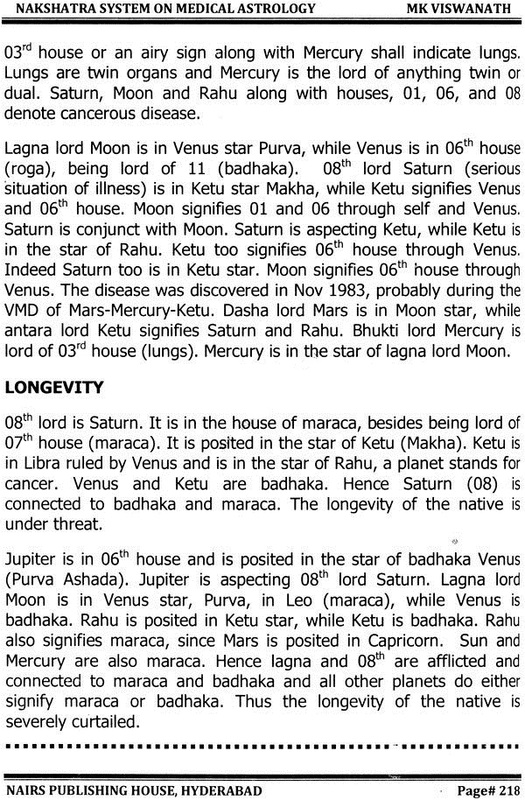 Any of the nine planets, for that matter from Sun to Ketu, could inflict disease to a person. Each house can cause a particular disease depending upon the body part it represents. 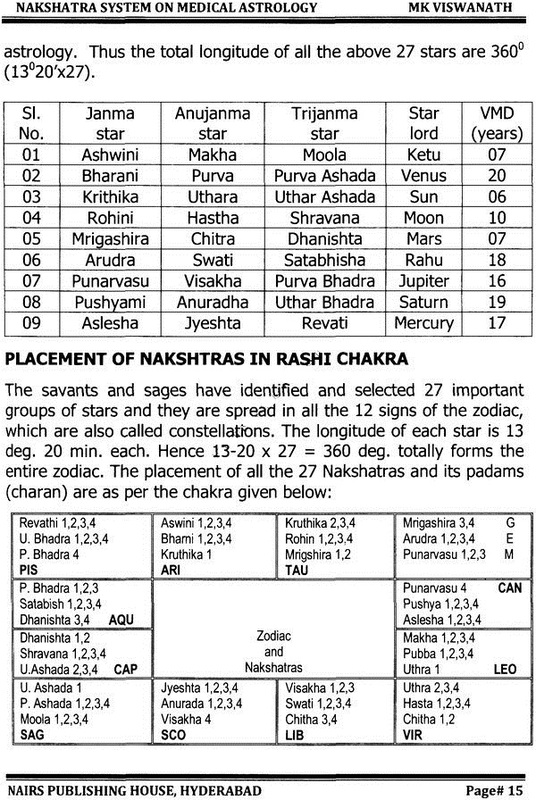 Out of 27 constellations from Ashwini to Revati, each one signifies a particular part of the human body. Any planet, any house or any constellation could indicate a disease or more. 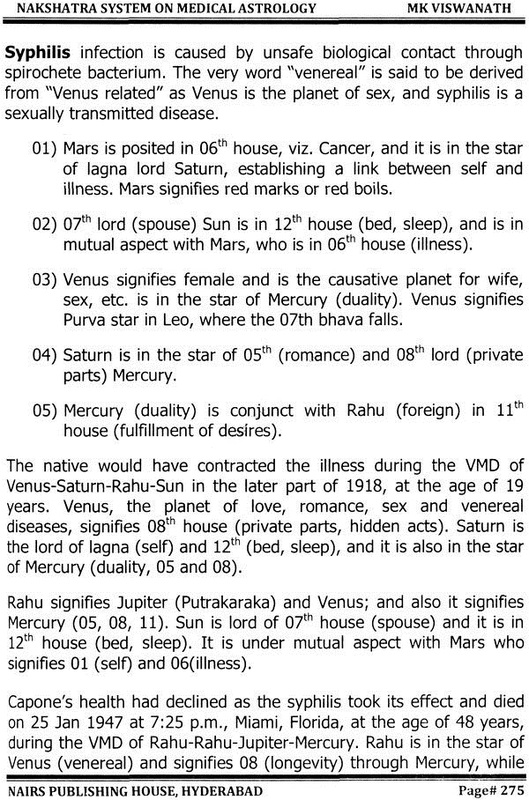 There have been authentic publications with regard to medical astrology. 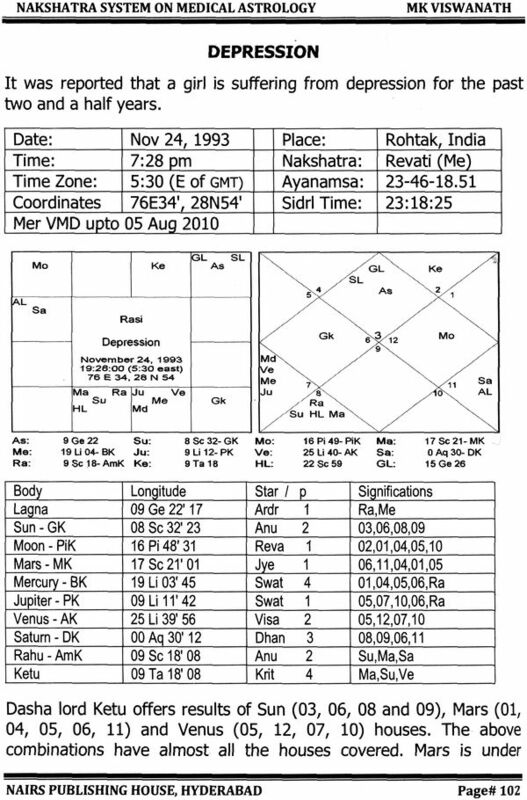 Indeed, Medical astrology is popular among many students, and they do search from the previous publications as to what type of illness one could decipher and declare from a horoscope. 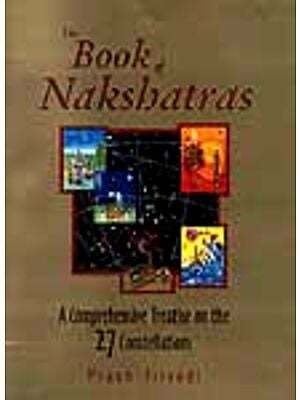 At this juncture, it is felt that this subject is dealt elaborately to the maximum level possible, using genuine examples and exhibits, which have cropped up in our astro-life. 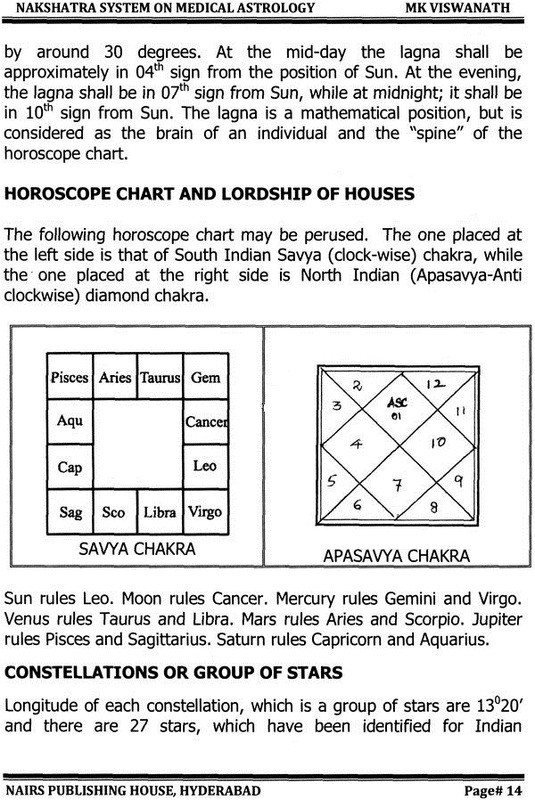 For this, let us consider the existing astro-rules as foundation, and announce to the world that this is how a chart is required to be evaluated for illness or recovery or long-standing sufferings caused from it. Strangely, throughout his life, man is always countered with changes and challenges; as the world is different on any given day; and as he studies to learn more and more, his ignorance further unfolds and it takes him into different dimensions and directions. But someone needs to commence somewhere with audacity and tenacity, though the level may be embryonic too sometimes. As the very word secrecy is repugnant, torch bearers in every era should take that subject forward by sharing or publishing their experiences and result of their research work. Thus man should be straight-forward and should strive to serve the humanity, without an iota of selfishness in his mind and soul. 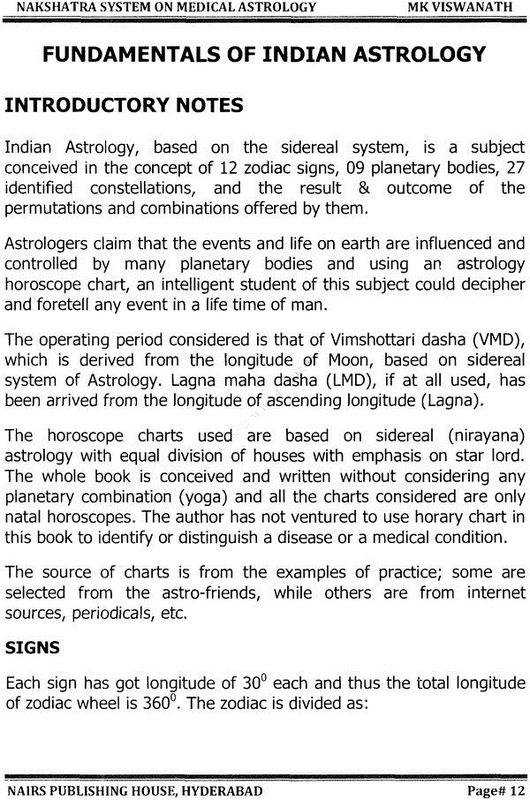 One may find more and more thumb-rules for different and unique horoscope charts, than the ones mentioned in this publication. Or one may not be speaking anything new at all, and some of the points may be repetitive in its nature; but for the benefit of esteemed astro fraternity, let us spiral them under one bind and discuss what we are aware of hitherto. So, although one book embedded with couple of hundred pages cannot narrate the story of this subject fully, nor one in a life time can interpret anything completely and accurately, it is sincerely hoped that this publication shall be of utmost secretarial aid and assistance for esteemed readers and students in order to evaluate charts available with them and for their future research work. Best Wishes to all. Let God Almighty bless everyone.